Food is medicine. What you put into your body matters. Clinical nutrition is always addressed when you come to see me. This is one of the hardest adjustments to make. It is worth the effort. Food can be used to treat medical conditions and prevent disease. Food sensitivities have gained a lot of recognition the last few years. Not everyone has food sensitivities, but it is worth exploring to see if you personally have them. The food in North America is no longer pure food. There is added sugar, salt, gluten, and preservatives in almost everything. We have hormones added to our meat, and companies abusing the “organic” label. Through nutritional counselling you will learn to navigate the supermarket. You learn what to look for and what to avoid. Clinical nutrition encompasses Vitamins, minerals, amino acids, and other high dose supplements that we are not able to obtain from our food. Diet has its limitations. For some substances, the therapeutic dose is not realistic to get from diet alone. Here is where supplementation comes into play. You are counselled for your individual needs. Whether you are vegan, vegetarian, pregnant, or an athlete, you have different needs. Medical conditions are treated using food. 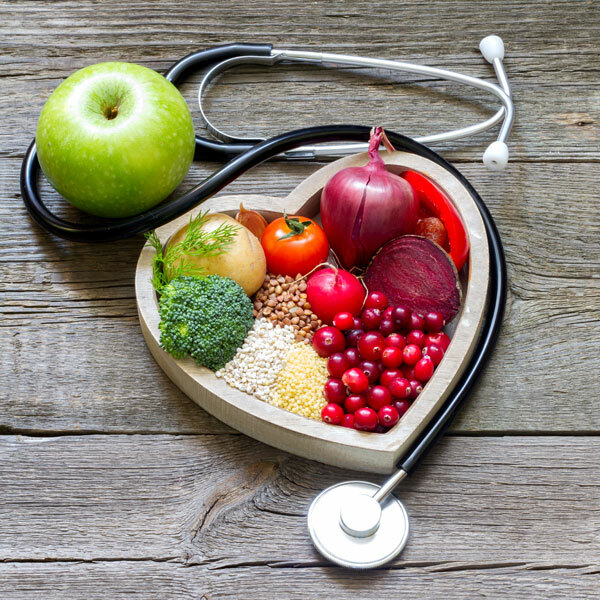 Someone with heart disease has different nutritional needs than someone with cancer. Your body needs proper nourishment to heal, and function properly. Nutrition is the foundation of Naturopathic practice.